Maryland’s paid sick leave law is now … well, an actual law. The last barrier to immediate enactment of the law — known as the Maryland Healthy Working Families Act, or House Bill 1 — came down on Feb. 15 when Maryland’s House Economic Matters Committee voted against a bill that would have delayed implementation of the law until July 1. Supported by the MACPA and numerous other business groups throughout the state, the delay was sought to give businesses some precious additional time to figure out how to comply with the law. 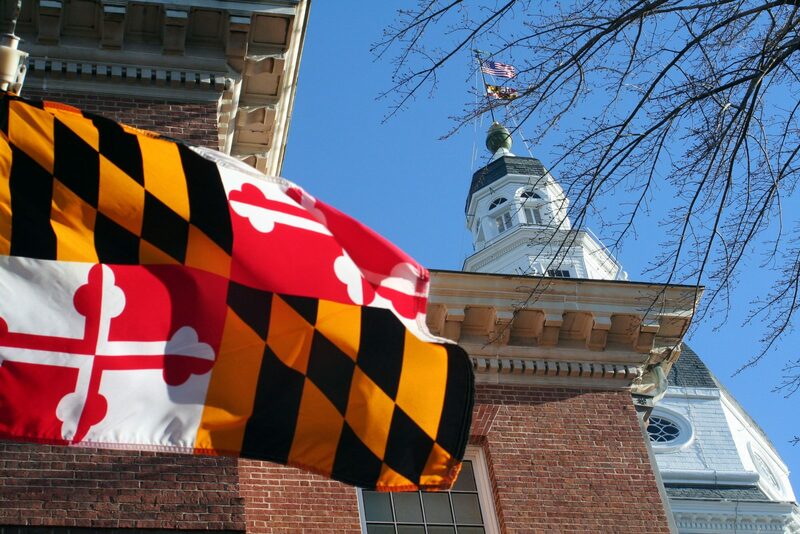 Now, Maryland businesses must provide their employees with paid sick leave. Specifically, businesses with 15 or more employees must provide up to five days of paid sick leave, while businesses with fewer than 15 employees must offer five unpaid sick days to workers. In addition, MACPA partner SIG will present a webinar from 10 to 11 a.m. ET on Feb. 22 to examine details of the new paid sick leave law. Laura Rubenstein, Esq., will discuss the law and how it will affect Maryland employers. The law will have an impact on every employer in some way, and the webinar will help you understand your obligations. The amount of leave required under the law. The expanded definitions of employee, employer and family member. The permissible uses of leave under the law.